Acer’s 2019 transformation strategy is “Dual Transformation”: double-engineering the core business and developing new business. However, according to the latest financial report, Acer’s computer industry is still a source of profit, and the new business is still in a loss. Zhilian, Antus and Cool is a small number of profitable investment units. Founder Shi Zhenrong said in February that half of Acer’s 2018 core business profits were eaten by new businesses, but this is the future of investment. According to the financial report released by Acer, the revenue of the communication business group in 2018 was 219.3 billion yuan, accounting for 90.5% of the annual revenue, with a profit of 6.622 billion yuan, slightly lower than the previous year’s 6.766 billion yuan, and the combined financial report after tax net profit of 3.06 billion yuan. Yuan, indeed, half of the profits of the PC industry are eaten by the new business that is invested. According to the financial report, Acer’s other businesses (including cloud services, e-services, channel agents, etc.) generated revenue of 22.9 billion yuan, and revenue contributed less than 10%, but ate half of the profits. Acer’s investment in the construction of the self-built cloud ecosystem, Acer’s intellectual property investment holding is the main business of investment, with a loss of 264 million yuan in 2018. The main investment targets are Acer, Acer, Aipu Rui, Bobao, and Lianhe. Yongji, Antus, and Acer Cloud, among which Antus, who is responsible for the server, is a small profit-making business. In addition, Hongxing Technology, which just got off the counter, lost 413 million yuan last year, and Cool has already leveled off. The system integrator “Zhilian Service” earned a profit of 21.89 million yuan last year. Acer holds 91.74% of the shares. It is the largest shareholder. In response to the listing of Xiaojinji, it will also increase 3.5 million shares and issue 22 yuan per share. Acer’s board of directors decided to let Acer shareholders participate in Zhilian service. The cash increase was subscribed on a pro rata basis on April 16th. This also shows that the Zhilian service has the opportunity to be the next wave of new business. Acer held the next@acer global press conference on the early morning of the 12th. 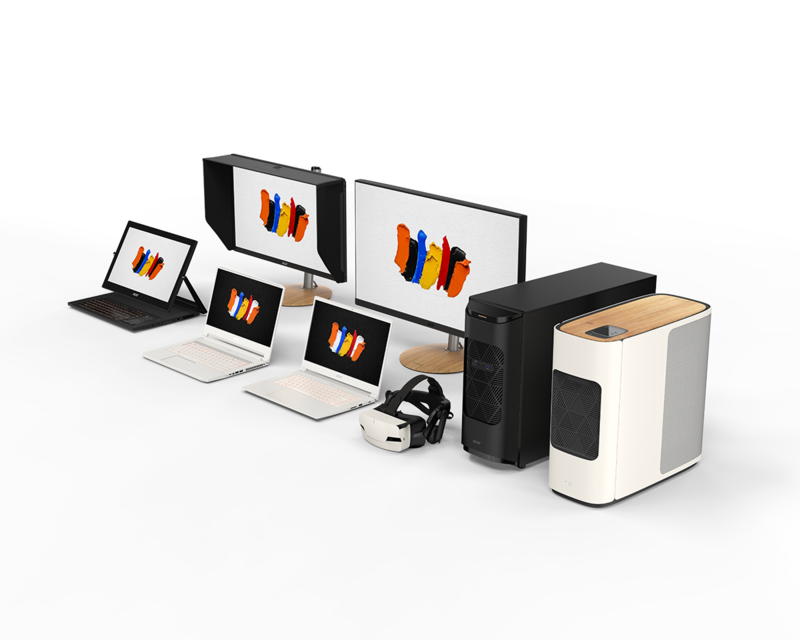 As reported by the previous Digital Age, the new brand series ConceptD has a total of 6 desktop computers, notebooks and monitors for content creators. 100% Adobe RGB color gamut and Delta E ≦2 color accuracy display, to compete with Apple, what else is there? Observing Acer’s recent two-year New York press conference, the focus was gradually put back on the old PC. In 2018, the focus was on the integrity of the ecosystem around Predator, as well as the white Helios e-sports machine. In 2019, it focused on the main esports. Chromebook product specification upgrades, including the notebook Predator Helios 700 and Nitro 7, the table machine Orion 5000 and more. In 2019, the biggest feature of the PC was that the PC product field was divided into the “creator” market, and the needs of professional workers should be met with better graphics performance, low noise and reduced color display. Acer’s chairman Chen Junsheng (right) published the latest Predator notebook at the New York press conference. According to Gartner, Acer’s PC shipments in the first quarter of 2019 were 3.32 million units, down 13.2% year-on-year. The decline rate is the highest in the PC brand. Therefore, it is necessary to look for the new blue ocean more actively. Acer has listed the New York International Press Conference as a major event for many years. In addition to displaying the new products of the year, it is also a declaration of the transformation of the “New Acer” to the world. Looking back at the press conference since 2014, every year, key new products are available. Looking back at Acer’s key points in New York over the years, Chen Junsheng took over as CEO in 2014 and led his team to New York to present a smart bracelet, smart phone and morph pen switch. In 2015, he published Predator esports brand and smart wear new products, and released VR computer in 2016. Announced the investment in bicycles, such as Aprix Xplova and GrandPad, to create a self-built cloud ecosystem. In 2017, Leap Ware smart watches and MR helmets were launched, and the breadth of new products was reached in 2017. Since 2018, Acer’s new product release category has begun to converge, refocusing on the PC itself. Just this time is also the year that Chen Junsheng was promoted to the chairmanship. This year, the platform also cannot see products other than PC. 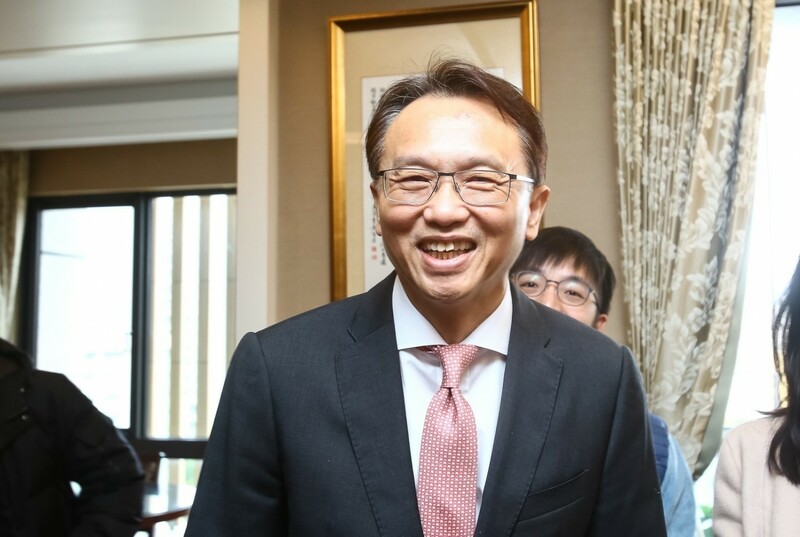 Acer’s chairman Chen Junsheng said that this year’s transformation strategy is a dual transformation, taking into account the growth of new and core businesses. Chen Junsheng said that Acer’s Chromebook has a total of 13 million users worldwide. According to the market statistics, it ranked first in the fourth quarter of 2018. For example, Acer just provided the UAE with 48 schools and 12,000 students to participate in the project at the end of 2018. Even the burger and pizza chain faucets are also users of Acer Chromebooks. 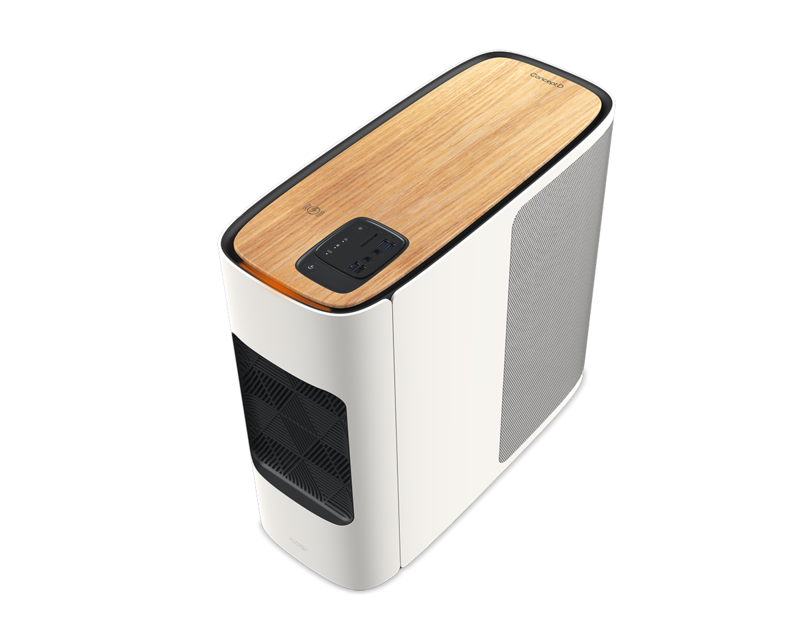 In addition, the ConceptD series of computers developed by the creators emphasize low-noise and high-fidelity display technology, and at the same time create a new look in the design. Chen Junsheng pointed out that according to statistics, more than 50% of e-sports PC users will use the computer for work purposes. 15% of e-sports PC users actually didn’t play video games at all, showing that the potential creators are quite large. According to the financial report, Acer PC profited 6.6 billion yuan last year, more than half of the profits were eaten by the new cause. 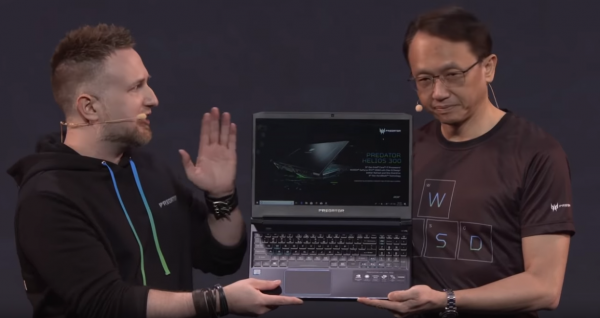 In order to open up a new blue ocean, Acer fired at the New York press conference and directly took the Apple MacBook Pro notebook with its own ConceptD, targeting Apple’s base camp. Next post. Previous Which kind of person can work in Amazon?